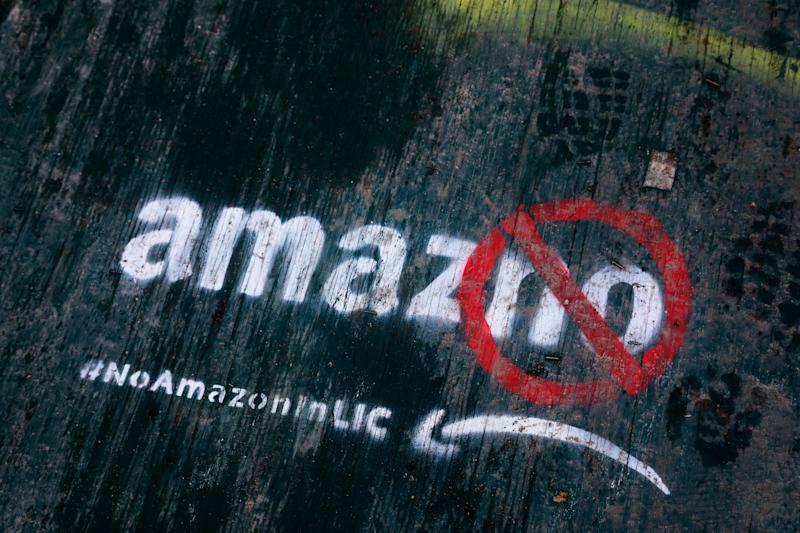 Amazon (AMZN) is reportedly reconsidering its plans to open up a second headquarters in New York City following unexpected political and community opposition. According to The Washington Post, which cited unnamed sources, Amazon executives have recently had discussions to rethink the company's plans for New York and consider other alternatives. The news follows Amazon’s surprise announcement in November that it would split up HQ2 into two campuses: one in Long Island City, New York, the other in Crystal City, Virginia. Amazon’s decision caused a stir, partly because New York City reportedly offered more generous subsidies than Virginia in its effort to lure Amazon: nearly $1.53 billion in incentives, contingent on the company creating 25,000 new jobs with an average salary of $150,000. The day after Amazon surprised people by announcing it was splitting up HQ2 into two campuses, local politicians, community groups, and other protesters rallied against HQ2 in Long Island City, just blocks away from the proposed site of Amazon’s Queens campus. 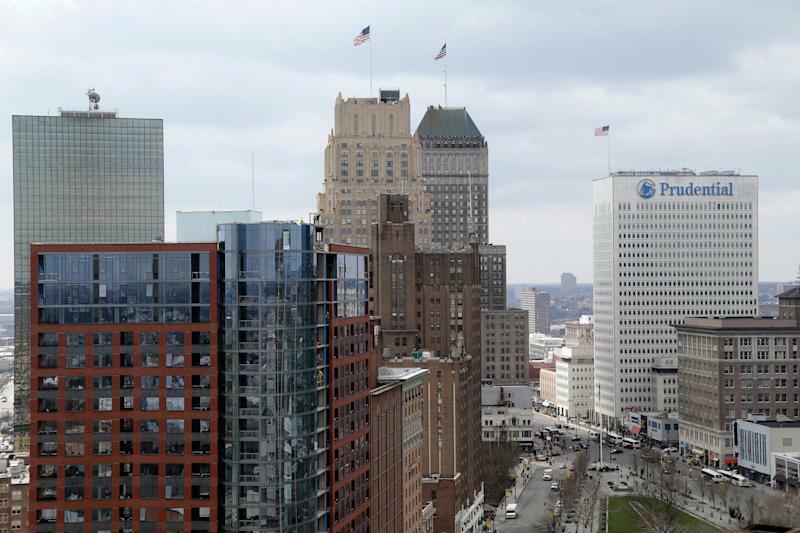 During Amazon’s pageant-like hunt for HQ2 sites, some outside pundits nixed the idea of Newark being a top contender, partly because nearly 28% of the city’s population lives under the poverty line, according to the U.S. Census Bureau. But both Amazon and Newark have much to gain should the city land the deal. In its proposal to Amazon, Newark originally offered $7 billion in tax incentives — $5 billion from the state and $2 billion in local property and wage taxes — making for the largest financial incentive any of the cities have publicly announced. Gratuitous subsidies aside, however, Newark also comes with its fair share of perks, including Newark Liberty International Airport, which sees hundreds of domestic and international flights coming in and going out each day. New Jersey’s largest city is also less than an hour away from New York and a number of academic institutions, including Princeton University, Rutgers University, New York University, and Fordham University — all potential recruiting pipelines for young, emerging tech talent. Equally as important: Amazon already has a strong presence in Newark and the surrounding area. In 2008, the Seattle tech giant acquired Audible, a Newark-based online seller of audiobooks, for $300 million. And in the last five years, Amazon has built more than 5 million square feet of warehouse space and currently employs some 13,000 full-time employees in New Jersey, according to a report by Moody’s Investors Services. Denver's HQ2 proposal wasn’t as generous as Newark’s, with in-state tuition benefits for employees, job training grants and other tax credits worth an estimated $100 million. 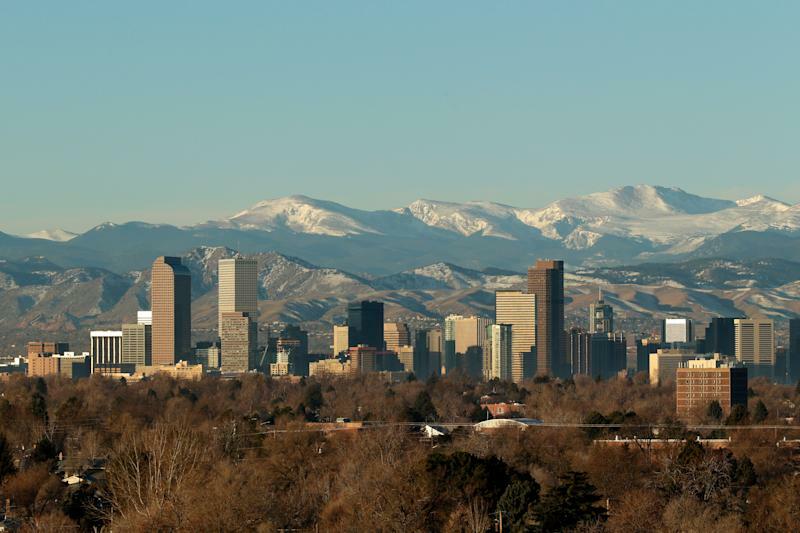 Nonetheless, Colorado’s largest city is worth taking another serious look at. Denver is a serious tech hub, with hundreds of startups based there, including Canvas Technology, which develops a self-driving warehouse cart, and the fast-growing travel startup, FareHarbor. The state is also no stranger to Amazon. Last year, Amazon significantly expanded in Colorado, opening a third fulfillment center in the state in Thornton, as well as an Amazon 4-star store in Lone Tree. Amazon also opened an advertising office in Boulder last August, bringing the number of Amazon employees in the area to around 2,250 people, according to The Colorado Sun. Although Austin officials did not publicly share much about their HQ2 proposal, it’s worth noting the city’s position as a top U.S. tech hub. Hundreds of startups have made Austin their home base, including the Airbnb-like company HomeAway, which lets travelers rent vacation homes, and Duo Security, a security authentication service used by over 10,000 business clients worldwide (including Yahoo Finance). Silicon Valley giants such as Apple (AAPL), Google (GOOG, GOOGL), Facebook (FB), Intel (INTC), and Oracle (ORCL) also have satellite offices there. And let’s not forget Amazon-owned Whole Foods is based in Austin, too. When it comes to sheer cultural clout, Austin has Denver and Newark beat — a factor some tech workers are likely to take into account when relocating to a new city. Austin’s annual South by Southwest, or SXSW, conference remains a tour de force, drawing hundreds of thousands of people each year hoping to catch the next “big” thing in music, film and tech. Indeed, some SXSW tech breakouts include Twitter (TWTR) and Foursquare. Meanwhile, musical acts that also made it big after performing at the convention include John Mayer, Janelle Monae, and Ellie Goulding. 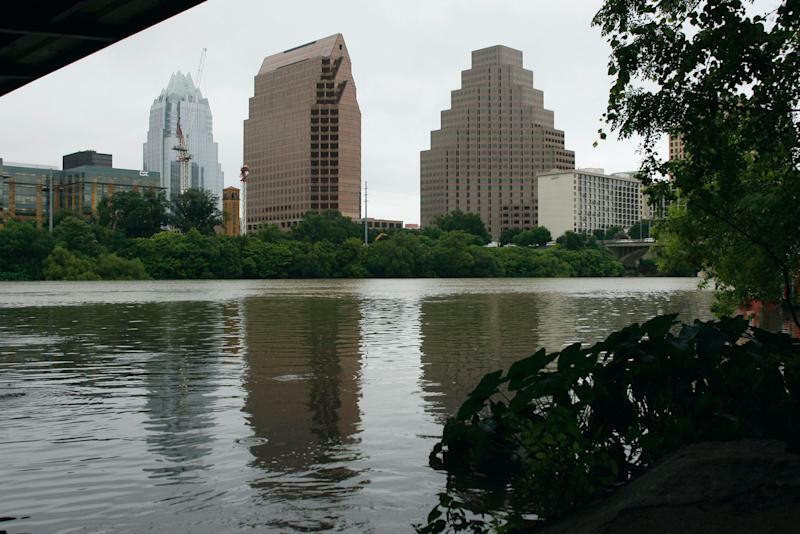 The big question is whether Austin’s infrastructure can handle an influx of new residents. Swift growth in recent years has already jammed up roads and airports, according to the Austin American-Statesman.